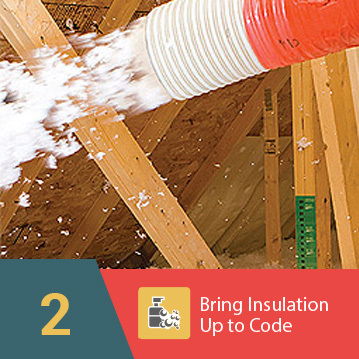 An incredibly versatile type of house insulation, eShield™ Multilayer Attic Energy Barrier is flexible enough to meet the demands of virtually any home. 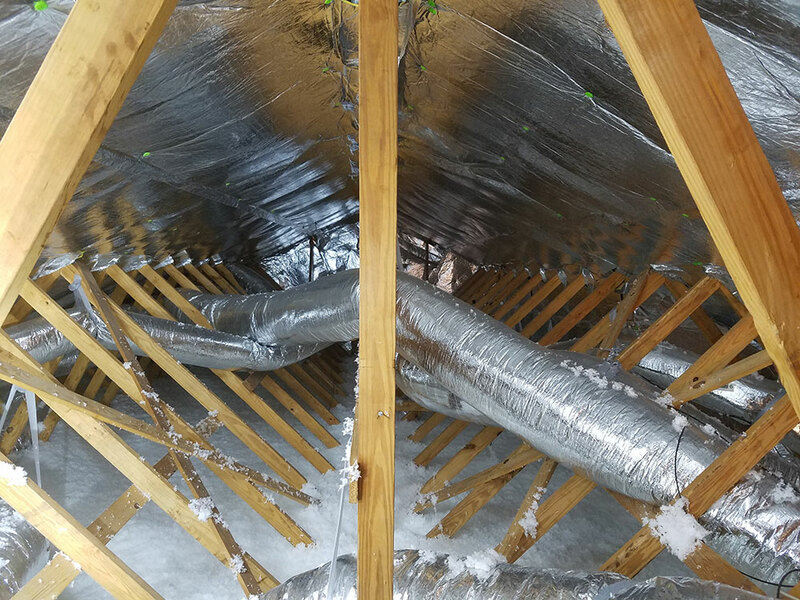 Able to be installed multiple ways not only in the attic but around the house, this material can act as a protective thermal blanket for the whole structure. 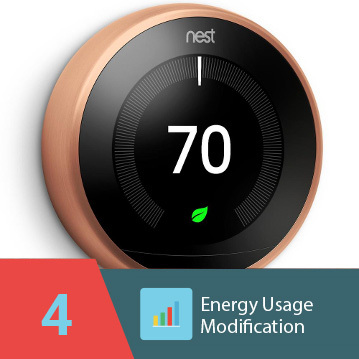 Even if your home already has insulation, or other energy saving products, it still may not be as protected as you think, since many types are not effective against heat transfer due to emission. Plus, insulation loses effectiveness over time, and only 20-percent of houses constructed prior to 1980 have sufficient insulation*. R-values measure only resistance to convection and conduction, which, while important, are not the only source of a rising power bill. eShield™ is different. 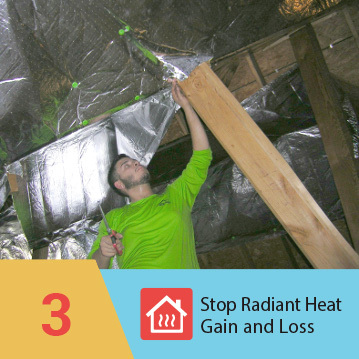 By reflecting heat from the sun and providing a barrier between the house and the outside environment, it addresses that third, crucial way of losing heat, and the accompanying costs. When working in conjunction with existing house insulation, eShield™ provides a complete solution to thermal insulation. eShield™ dealers are highly trained in both assessing need and installation. 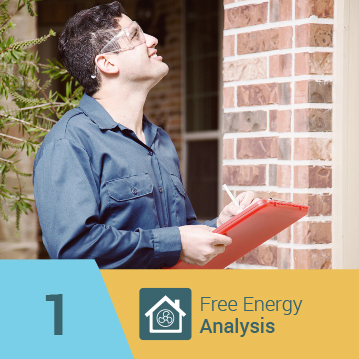 Regardless of whether you’re located in Atlanta, Georgia or Seattle, Washington, you can be sure that your contractor will provide you with the installation method that matches your heating and cooling requirements. For more information and tips on this innovative type of house insulation, call or e-mail us today. 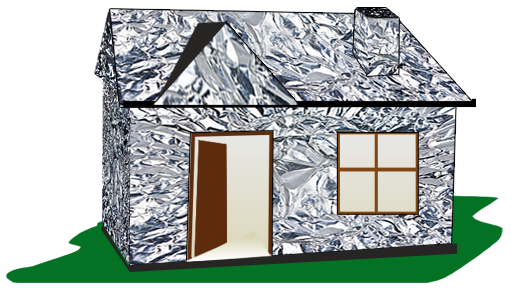 eShield™ Attic Energy Barrier is available to homeowners and contractors nationwide.